Posted in: Crime Prevention, Media Release. Tagged: Teeples. 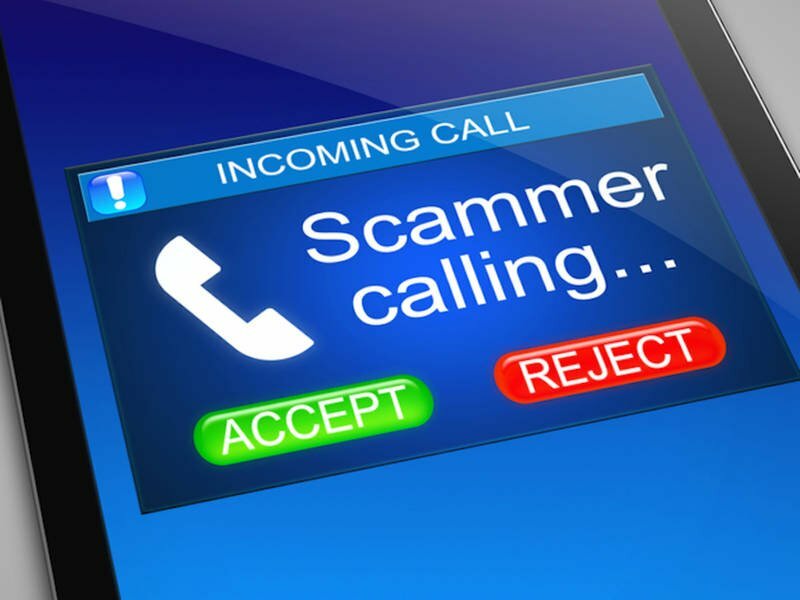 The Williamson County Health Department has reported receiving complaints from multiple citizens stating that they received a call from someone pretending to be with the Health Department. The scammer attempts to obtain personal information, claiming it is needed for Medicare. If you receive such a call, simply hang up. If you believe you have been a victim, and shared sensitive information with the fraudulent caller — contact police.